Business and societal challenges are becoming increasingly bigger and way too complex to be addressed by traditional, transactional approaches to community involvement. 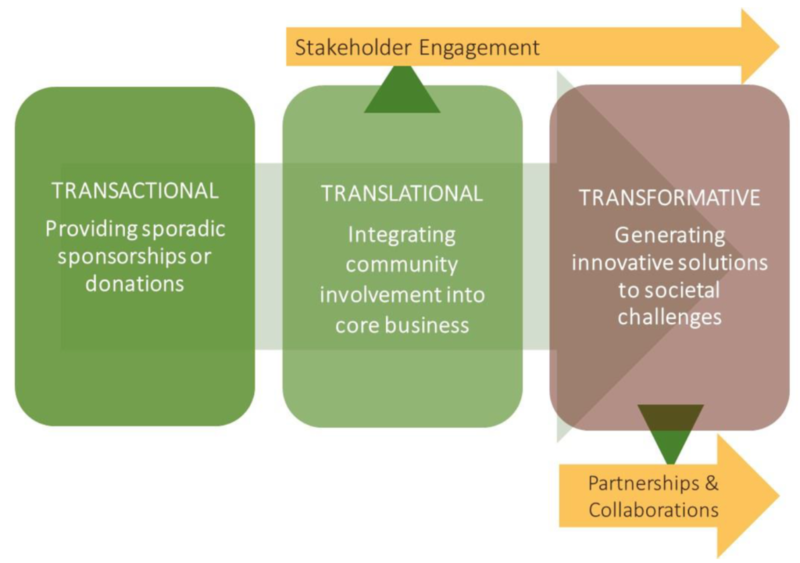 Although any form of philanthropy is inherently good, a transformative community involvement (TCI) approach maximizes opportunity all-around by getting partners and collaborators together to generate innovative solutions to much-needed societal challenges (Figure 1 below)1. When designed and executed insightfully, this approach is transformative both for business and for communities. A transactional approach to community involvement leaves business deciding, year after year, what to do and where to invest. It locks business in the short-term, with little opportunity to link societal outcomes with investment. Evolving to a translational approach means engaging stakeholders so as to better understand the needs of communities, employees, customers, consumers, and decision-makers such as government. In this phase, engagement occurs relative to meaningful community involvement for all but also in relation to the company’s core business, strengths, and expertise. Benefits are realized from the moment of initiation as a result of stakeholder dialogue and a clearer understanding of needs and possibilities. Ultimately, the transformative stage is where partnership and collaboration projects reside and where collaborators become accountable to each other and to society for the purpose of addressing the identified needs. 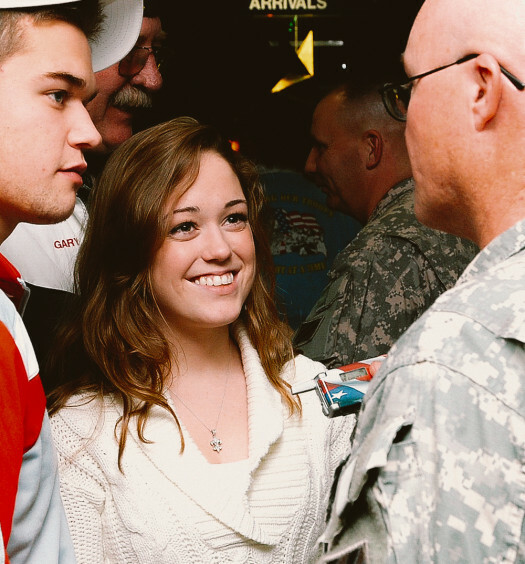 A published example of transformative community involvement is Allstate’s teen safe driving program that has measurably reduced teen traffic fatality rates through innovative social interventions, partnerships and collaborations (2). 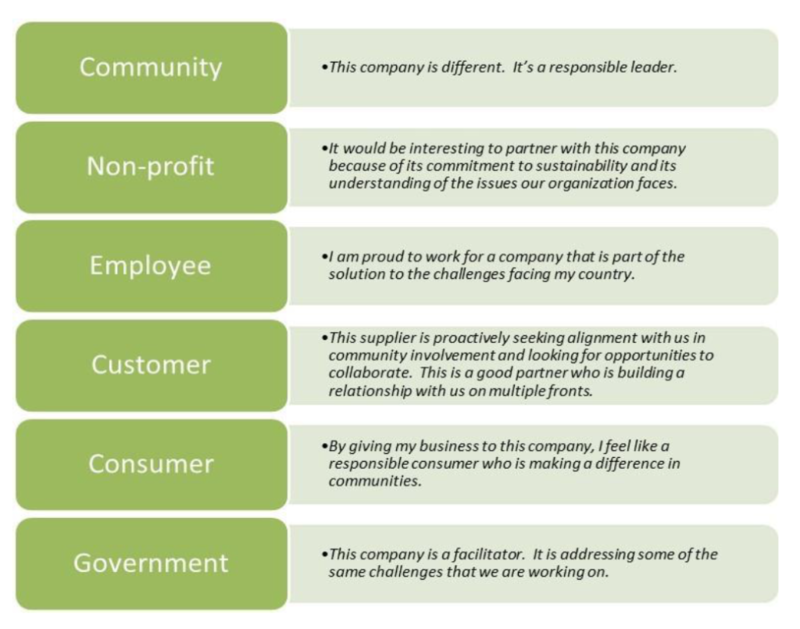 Figure 2 below presents stakeholder perceptions of a company that embarks on the TCI journey. These are widely supported by a growing body of research that has demonstrated that employee engagement correlates directly with the extent to which employees believe that their company is socially and environmentally responsible (3) and that social responsibility drives multiple favorable employee indicators including engagement, retention, and satisfaction (4). Consumer research is as well directionally aligned (5). 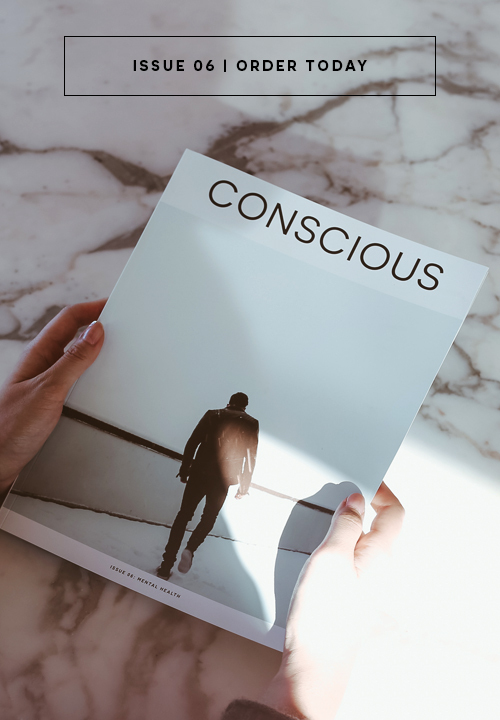 TCI is the ultimate vehicle for engaging stakeholders around a common vision that offers long-term wins for communities, for the company, and for society. 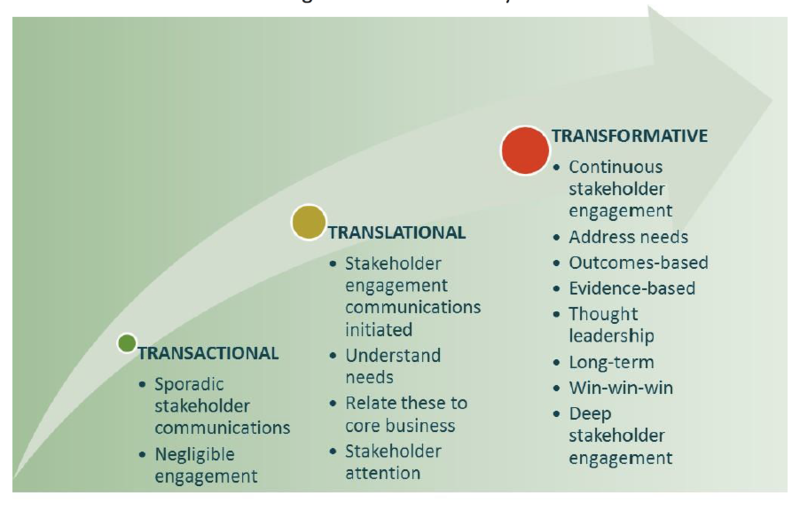 Figure 3 below depicts how stakeholder engagement moves from being negligible in the transactional phase to gaining traction in the translational phase to becoming deep and continuous in the transformative phase. The final deepest form of engagement stems from solving problems together and sharing successes. It creates a knowledge base, proposes innovative solutions, establishes a reputation and raises the overall awareness of the social issue in question. It feeds thought leadership and inspires more collaboration. 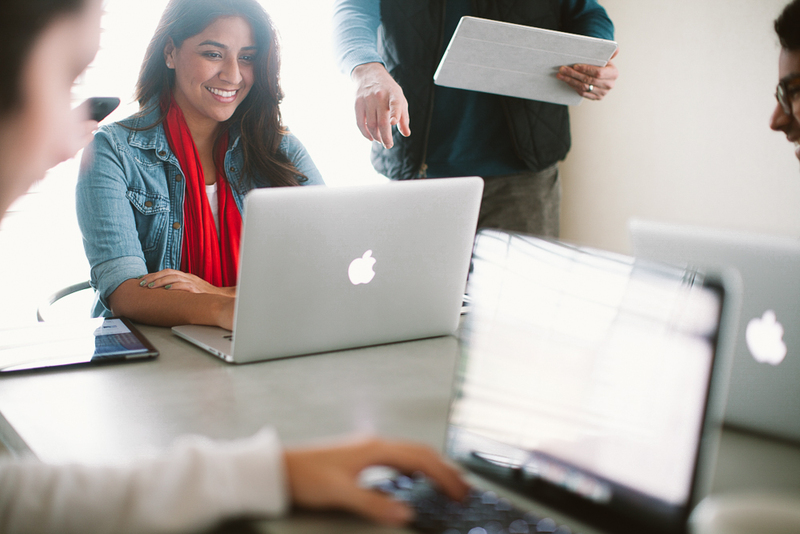 Sustainable collaborations and partnerships contribute to brand development and innovation while employee and community engagement thrive as objectives are realized and communicated. In order to determine and communicate whether needs have been addressed, TCI objectives should be outcomes based by design. For example, a company that has identified its social pillars for investment can articulate these pillars in the form of outcomes and predetermine a set of needs to be addressed within that outcome. A pillar called education can be converted to accessible education, a determinant of which could be initiatives that ensure access to education for vulnerable populations or initiatives that provide access to education in remote regions. Additional strategies such as mapping company sectors against the recently adopted UN Sustainable Development Goals (6) allow for alignment with globally accepted standards where synergies exist for the company. This can be done pragmatically, even opportunistically, and helps set an example for multiplying impact and promoting global transformation. Companies can engage with partners who have a track record in having demonstrated impact in areas of interest. Sometimes companies and their collaborators need to provide support for a highly innovative initiative to demonstrate its impact. In this way, TCI is evidence-based, which offers the benefit of informing future decision-making, ensuring efficient use of scarce resources, and providing continuous opportunities for insightful dialogue with stakeholders. 1. What are we achieving with our community involvement program? 2. Is our program focussed and aligned with meeting community and business objectives? 3. How would transforming our community involvement approach compare against our other activities? 4. How effective are our current marketing tactics and can we think critically about replacing some of these by TCI activities? 5. Is our program set up for the achievement of measurable business and societal goals? 6. Can we map our current activities against the TCI journey? 7. Where are the gaps and how can we fill these? In the context of today’s growing business, social and environmental challenges, it is essential to transform community involvement and recognize its potential power. Thankfully, these strategies are being facilitated by expanding commitment towards stakeholder engagement and collaboration for sustainability. The Collaboration Vector Inc. (TCV) is a consultancy firm dedicated to growing business, meeting society’s needs, and creating measurable impact. The company is specialized in transformative community involvement, transformative partnerships, employee and stakeholder engagement & impact measurement. TCV has a team of strategists, business professionals, and researchers in health and wellness, economics, education, poverty reduction, entrepreneurship, and leadership. The company works with clients in the private, non-profit, and public sectors. TCV’s practice is continuously informed by current research and fed by client project experience. The content of this article reflects the evolution of the company’s philosophy over recent years. Very inspiring article. Glad to be working with a leading-edge and “transformative” consulting firm…thx to its energetic and sparkling president…Sabrina! Highly inspiring and insightful article. In a highly volatile world this way of doing business is quintessential.